Wadsworth, IL - April 11, 2016 – Meagan Murray-Tenuta’s Buena Vista Farm started the 2016 show season with top ribbons from the Winter Equestrian Festival (WEF) in Wellington, Florida. The top training facility hit the ground running and brought home some great prizes from the hunter, jumper and equitation rings with both client and sale horses. 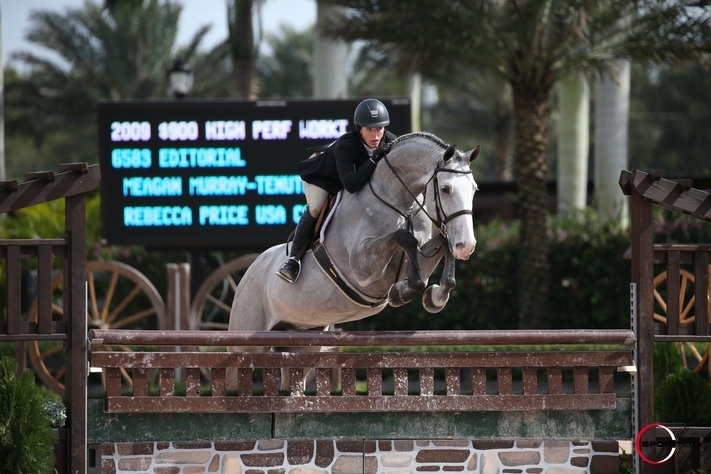 Murray-Tenuta's riding skills assures clients that their horses are always ready to take on the job at hand and WEF was proof the program works. Cathy Rolfs and her Coco Chanelle won a Low Amateur Owner Jumper Speed class out of 80 entries during WEF 5. The pair also earned an impressive third place in the Low Amateur Owner Speed Class during week 10, with other top ribbons in the division during their stay in Wellington. 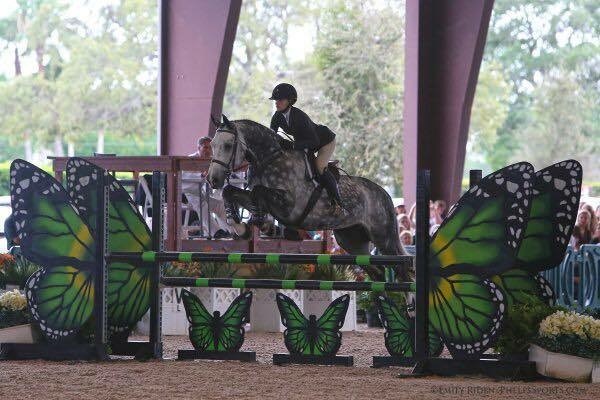 Emily Smith and her Morning De Reve brought home the tricolor Reserve Championship in the Modified Children’s Jumpers week 7, then moved up to the Low Junior Jumper division to win the speed class and the Low Junior Jumper classic in week 9 out of 60 entries. Smith also tried the Medium Junior Jumpers catching some good ribbons in that division as well. 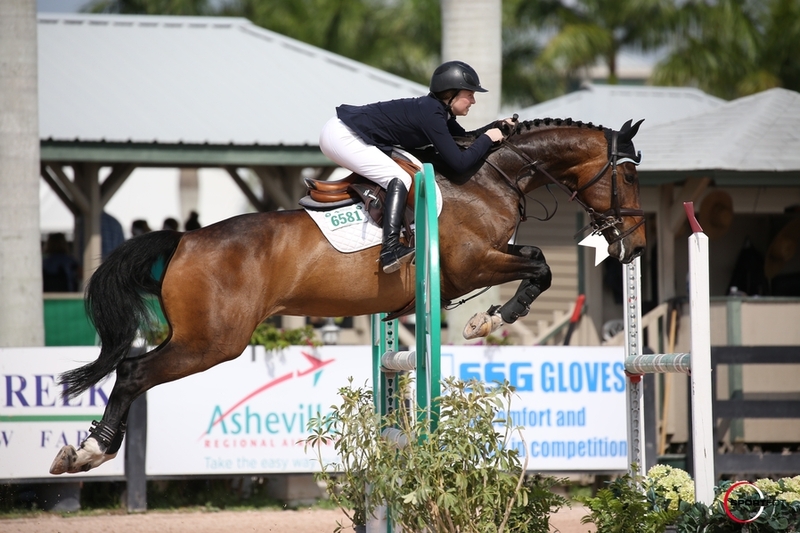 Smith ended her stay in Wellington with a 5th in the International Ring out of 84 entries in the Low Junior Jumper Classic. In the hunter ring, Rebecca Price rode her new horse, Editorial, to top ribbons in the Amateur Adults 18-35. Professional rider and trainer Meagan Murray-Tenuta piloted the horse to win four second place ribbons in the very competitive High Performance Hunters, making for a great debut for the team. Customer Sarah Kemp and Centurio also had a great start to the season, putting in multiple clear rounds and were third in the Low Children’s Adult jumpers. Gia Rinaldi borrowed Rockafella for the equitation. 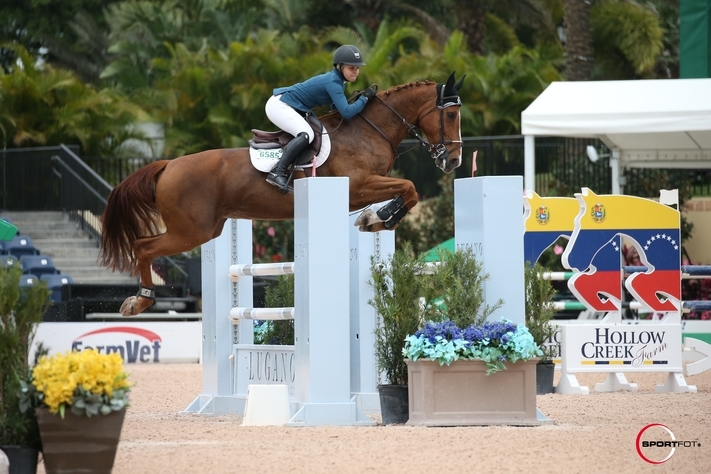 Murray-Tenuta loaned her sale horse, Rockafella to top junior rider, Gia Rinaldi, who rides with Alex Jayne’s Our Day Farm. Rinaldi and the eight-year-old gelding collected top ribbons in the very competitive Pessoa/USEF Medal, the Washington International Horse Show Equitation classes. Rinaldi finished the season with an impressive 7th place finish in the equitation championship, the George Morris Excellence in Equitation Class, with a first round score of 87. 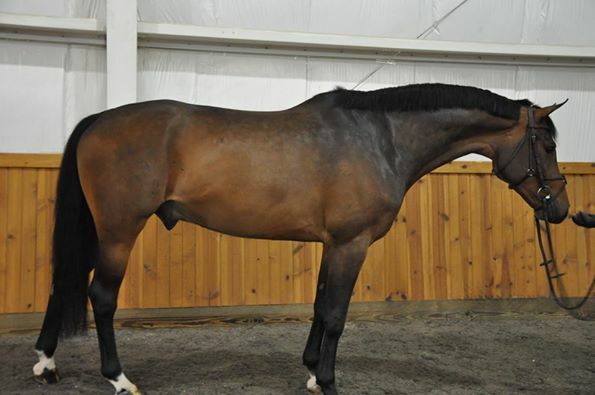 Murray-Tenuta also has Jetson, a six-year-old Oldenburg gelding, for sale. The horse showed in the 3’3” Pre-Green division, earning multiple ribbons during the circuit. He is a sweet, brave and smart young horse and previously showed in the 5-year-old young jumpers. 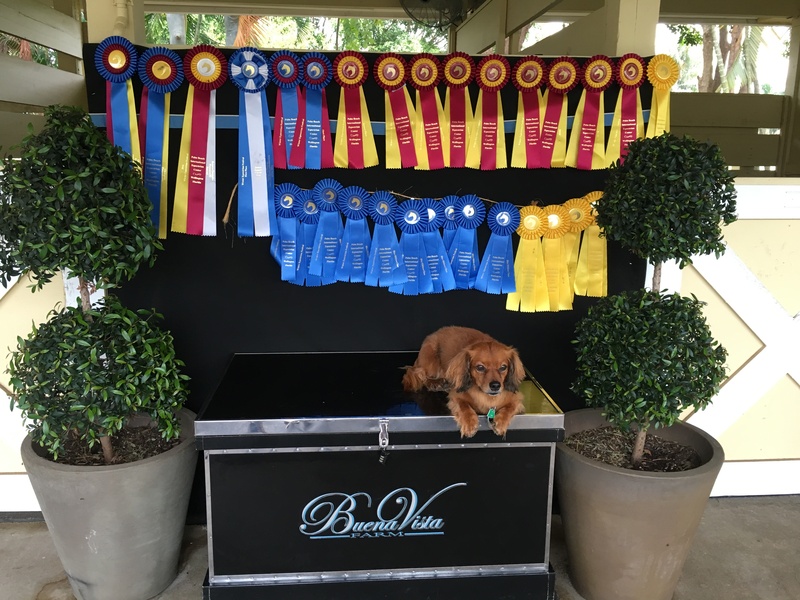 Buena Vista Farm is a full service boarding and training facility with a full show schedule. The farm will travel to Kentucky next for the Kentucky Spring Horse Show. Their show schedule includes Showplace Spring Spectacular and Traverse City. Murray-Tenuta is an accomplished rider and trainer, and was awarded the USHJA emerging professional award in 2011. With her extensive background in horses, deep knowledge of horse training and passion for teaching others, Murray-Tenuta is an ideal choice for those seeking an effective program for themselves and their horses. Colleen Holton is the assistant trainer, making the team versatile and efficient. Contact Buena Vista Farm for a tour of their facility or to see more of their horses for sale.